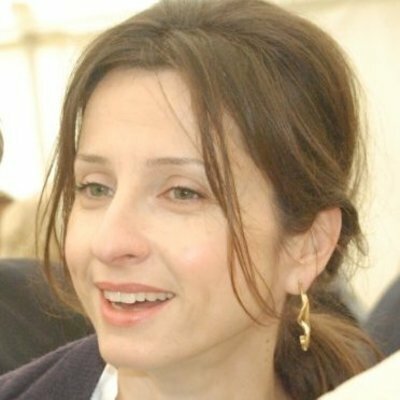 Maria is a founding Managing Partner at Beacon Capital, one of London's most active VCs with a portfolio of 29 investments and USD310m market cap, a 4x increase in value in 3 years. Beacon Capital emerged as one of the leading “pre-Series A” VCs in enterprise tech after receiving the backing of the USD133m London Mayor’s co-investment fund. She is also an Entrepreneur-in-Residence at INSEAD, Professor of Entrepreneurial Finance at Hult International Business School and serves on the board of several companies.